Human-Centered Design for solutions that work. How Might We use Human-Centered Design to tackle your organisational challenges? How have we used Human-Centred-Design to solve our biggest business challenges? 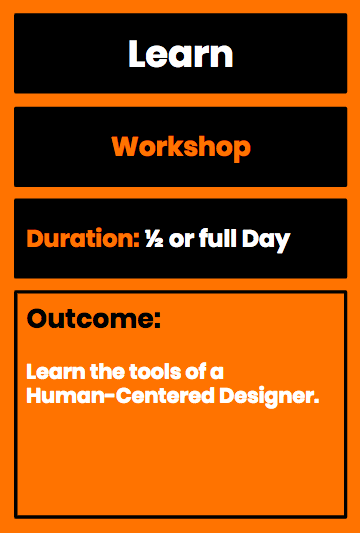 Work with Umuzi Human-Centered Design to turn your challenges into solutions that work. Thank you for showing interest in Making Better. We are always excited to learn about new challenges and come up with exciting and impactful solutions. I will connect with you as soon as possible.